前面文章”Google +1是否能夠搶贏Facebook的Like?“、”從PostRank看Google+1 Button，Social SEO會如何發展?“已經談過Google+1的基本問題，這個Plus One Button是Google再次表現社交網路的野心，但是這個小小的按鈕，能夠發揮多大的效果呢? Google對於社交網路，可以說是屢戰屢敗，從Google Bookmarks、Google SearchWiki、Google Buzz、Orkut、Google Wave … 這些戰績都尚無法讓Google在社交網路上有立足之地，立足之地都有困難了，何況是容身之處? 所以Google+1的推動與否就牽涉到，使用者是否願意使用公開的Profiles? 還有就是Google Social Connection中的人員是否是真的社交網路? 使用者相信這些人員的推薦嗎? 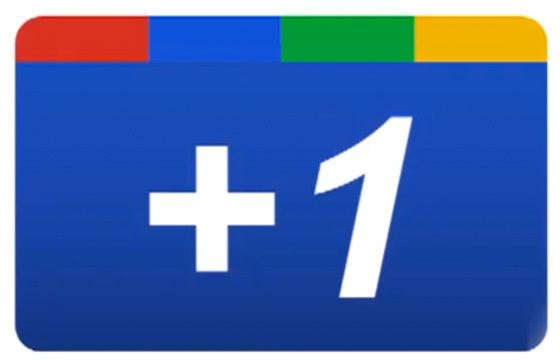 » Google +1, what is it really? Google +1: What normal person would ever use it? Sure, I Could Join a Google-Based Social Network — But Why? Have Google really misunderstood social communities? Discussion: Impact of Google +1? To Like or not to Like Google +1? That is the clichéd SEO question. Is Google’s +1 Search Results Feature Useful for Marketers? (3) 如果上述的朋友定義不被使用者認同，為什麼使用者要按下+1呢? 按下之後對於使用者到底有何影響? 是好還是壞呢? 使用者為何要去跟還不能說是朋友的人去分享?